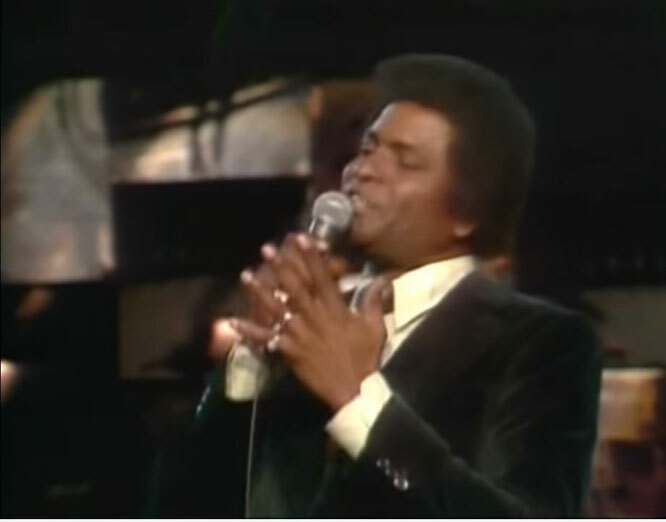 Charley Pride performs "My Eyes Can Only See As Far As You"live Video. "My Eyes Can Only See as Far as You" is a song written by Naomi Martin and Jimmy Payne, and recorded by American country music artist Charley Pride. It was released in February 1976 as the second single fronm the album Happiness of Having You. "My Eyes Can Only See as Far as You" was Charley Pride's sixteenth number one song on the country charts. The single stayed at number one for a single week and spent a total of ten weeks on the country chart.